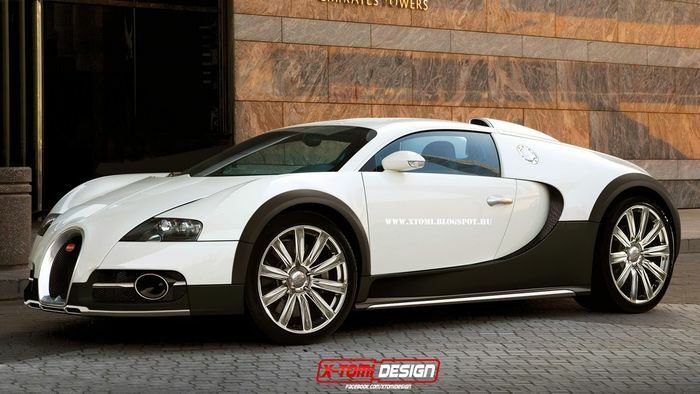 Bugatti’s CEO has quashed rumours that the company would build an SUV to take advantage of market trends. SUVs make up the most lucrative segments in many of the world’s largest car markets. Bentley, Lamborghini and even Rolls-Royce all make one, as if proof of the fact were needed. Bugatti is standing firm in opposition, though. Bugatti isn’t the only car maker to see SUVs as something of a cop-out. Ferrari’s upper echelons famously claimed that the prancing horse would never be seen on an SUV, but, unable to ignore migrating market trends any longer, the firm has caved and is building a ‘FAV’ – that’s a Ferrari Activity Vehicle. Definitely a different thing entirely. Ahem. 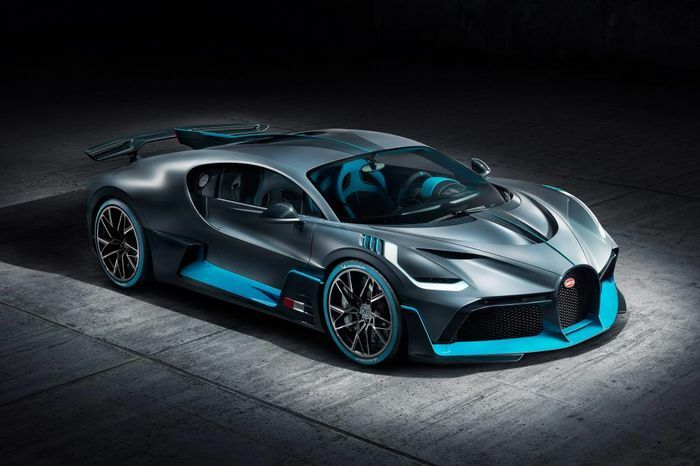 On that basis Bugatti could, like Ferrari, be planning a high-riding vehicle by another name. Winkelmann presided over the approval and early development of the Lamborghini Urus, which has become a huge commercial success for the Italian brand. He certainly has form in bringing such a vehicle into the world. Only time will tell whether a Bugatti SUV really is a step too far. 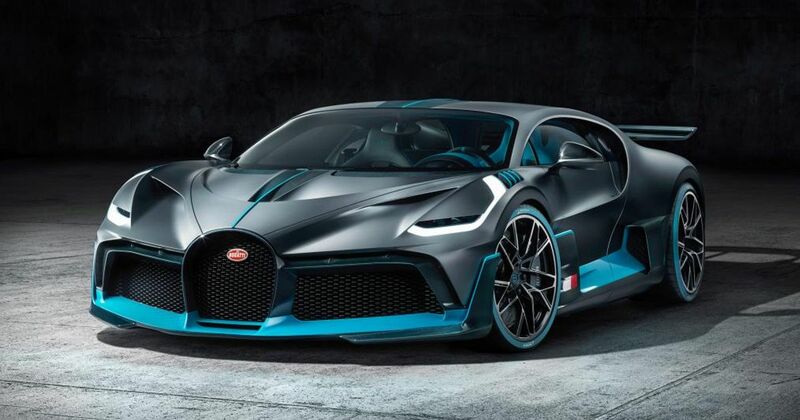 Bugatti’s most recent model is the Divo, a 35kg lighter and much more aggressive derivative of the Chiron. 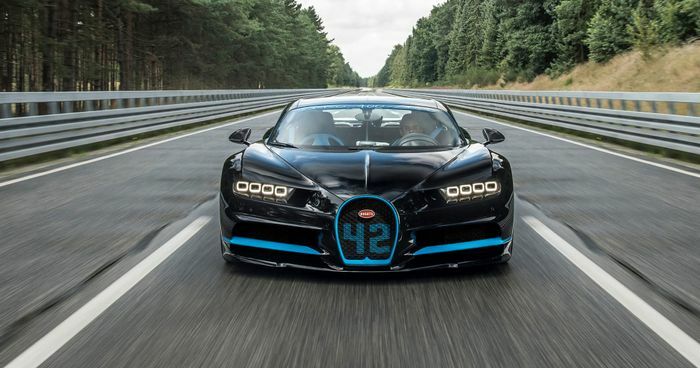 It was built in a run of just 40 and sold exclusively to existing Chiron owners.